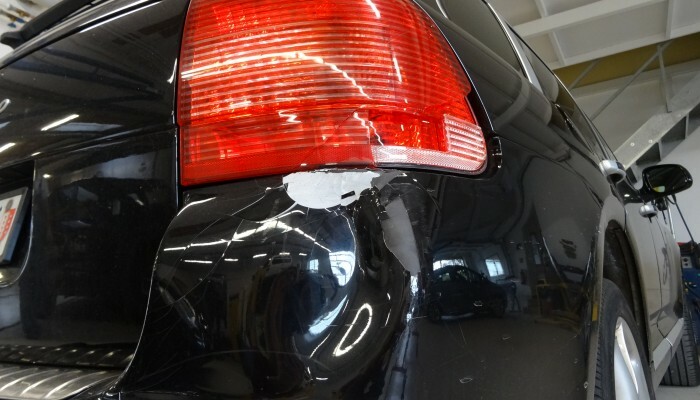 This method enables the repair of severely damaged vehicles whereby, following a significant accident, its structure has been distorted. 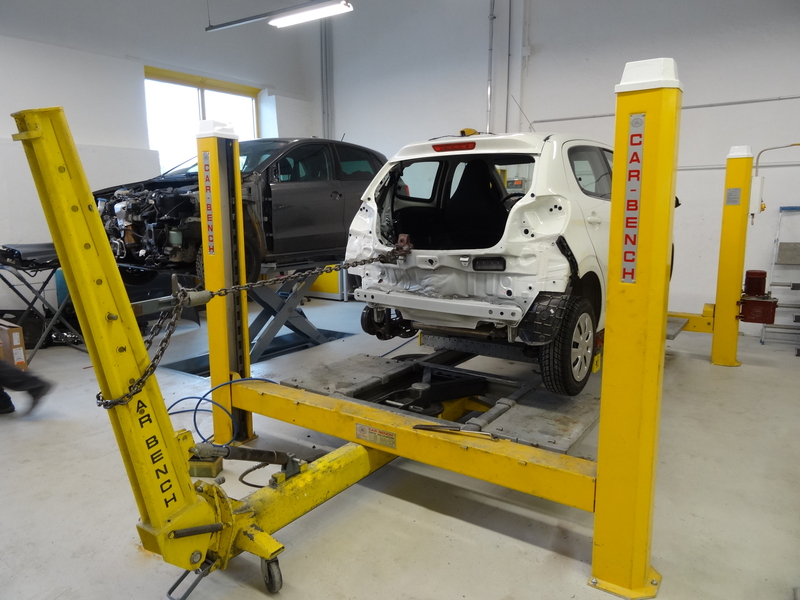 Specially designed to direct and pull the vehicle such that it becomes a straight line with chassis legs, the precision of this bench guarantees that the repaired vehicles are in compliance with the manufacturers’ norms. 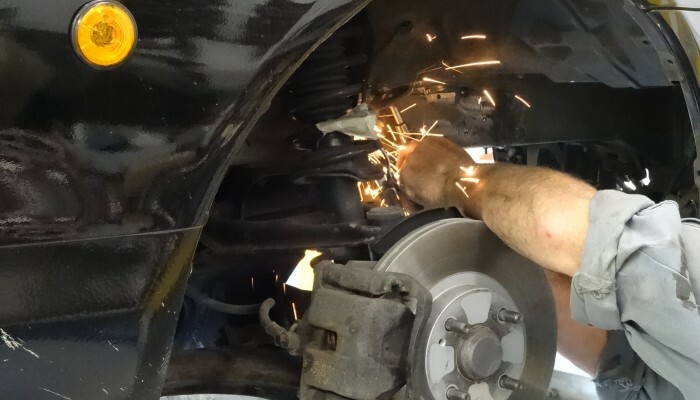 Other modifications (such as altering trucks axels or refrigerated trucks). 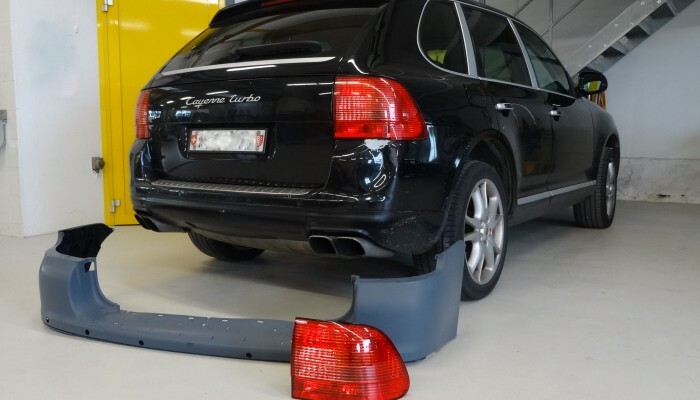 Each repaired vehicle is checked with a electronic diagnostic tool, in order to prevent any remaining error code from causing a car break down. 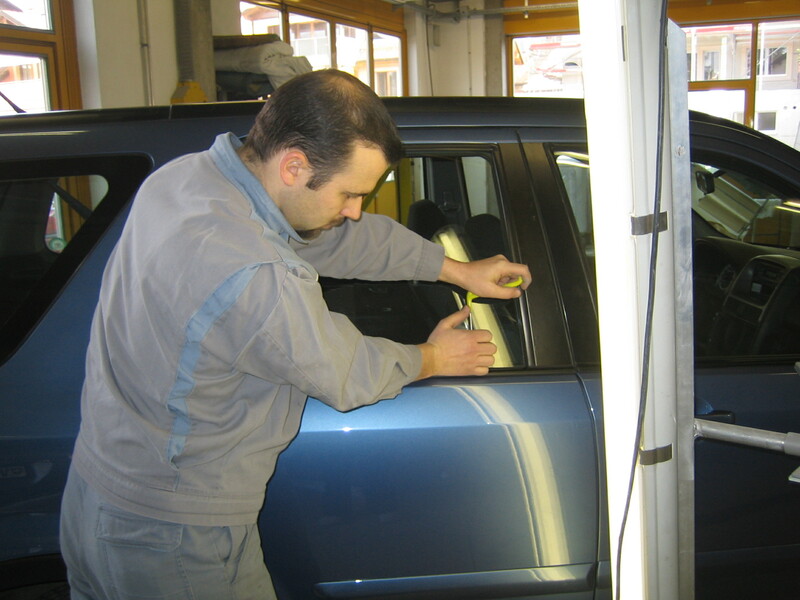 The « alternative technique» is particularly appropriate to repair dents arising from hail or parking lot incidents. 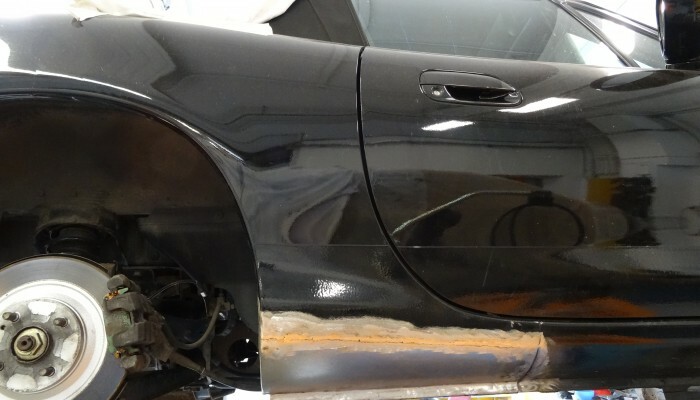 This procedure enables us to repair of the vehicle body without damaging the paint, thereby significantly reducing the overall repair costs. 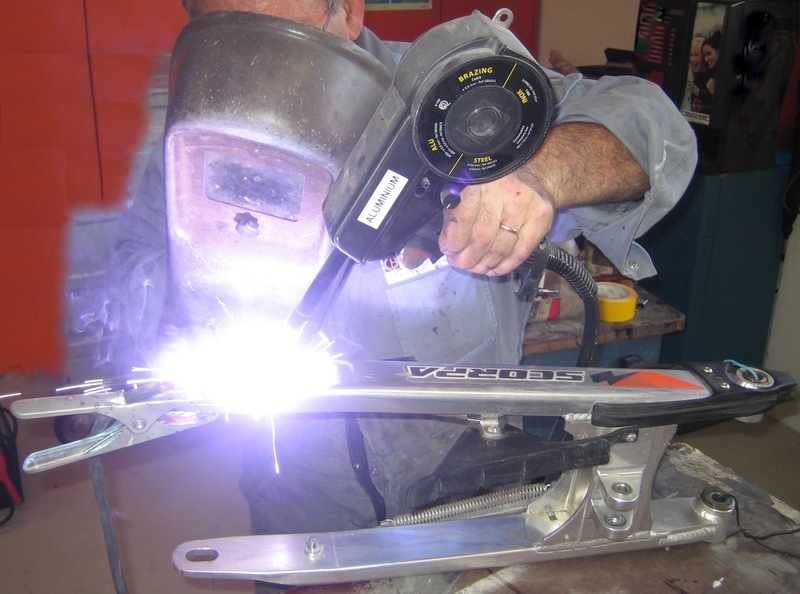 Thanks to our modern equipment, we are able to repair a wide range of aluminum parts.